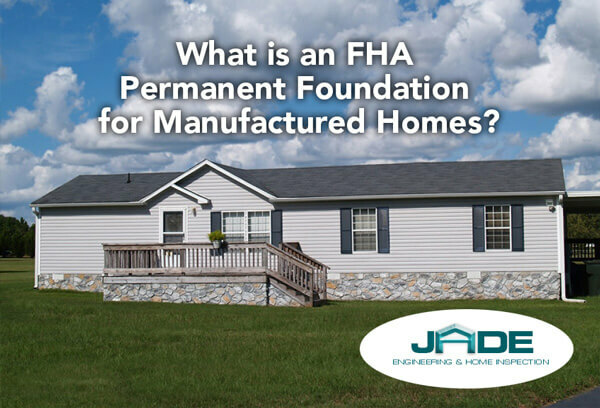 The saddest question I often hear in my engineering inspection practice is, "Buck, I need an engineering inspection of a manufactured home foundation for an FHA loan. The mortgage underwriter wants assurance that the foundation meets their "permanent foundation" guidelines. Can you do this and what is the cost?"